Carpets are one of the most comfortable things that most homeowners invest in. It provides comfort and warmth to our feet but carpets could also accumulate much of the dirt inside your homes. Carpet cleaning is not something that can be easily done it involves having to deal with a lot of difficult things that could compromise your carpet’s cleanliness. On top of that, carpets need to be cleaned more than once a month especially for corners that receive the most traffic. 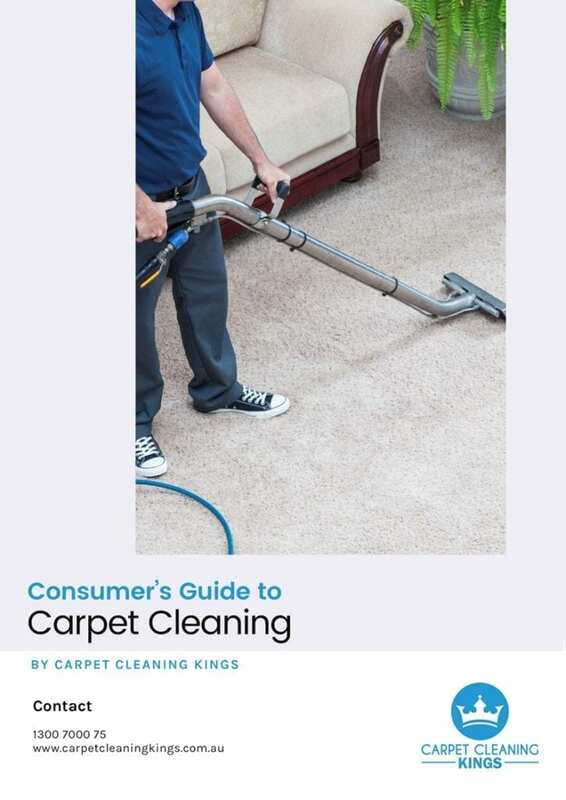 Learn the most difficult things involved in carpet cleaning and how to face them you can easily clean out your carpets despite the difficulties you encounter. Over-wetting is one of the most difficult things that people encounter when cleaning carpets. As most people make the awful mistake of over-wetting a carpet during carpet cleaning. This is would sometimes pose as a difficult challenge as you should not apply more water than what the machine is capable of recovering. 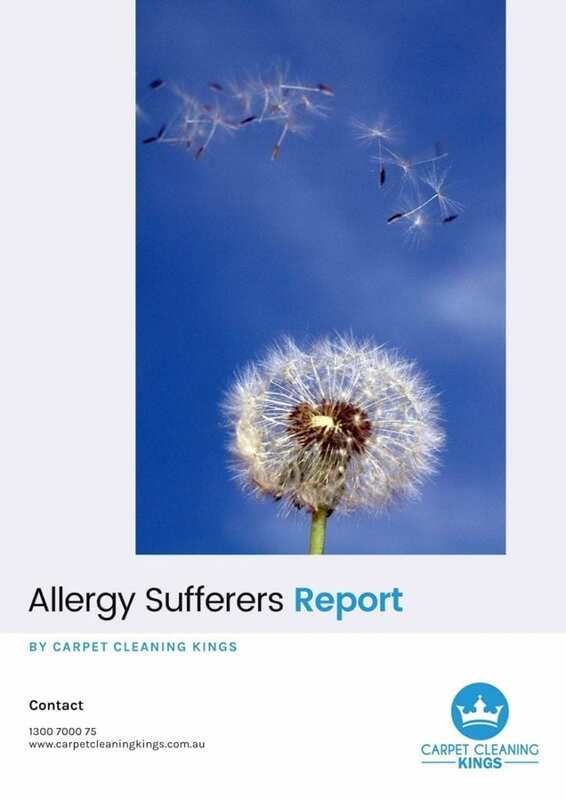 Over wetting a carpet could cause excess detergents to attract more grit and soil reducing the benefits of carpet cleaning. Ripping is another difficult thing that one can encounter when cleaning carpets. Accidentally ripping out a portion of your carpet could result into the purchase of a new carpet replacement. Thus, whenever you clean out your carpets, you should be sure to exert additional efforts to avoid overstretching it to its limits. In this regard, instead of cleaning your carpets on your own, it is highly advisable to go to a reliable carpet cleaning service in and around Australia. A carpet cleaning professional would know how to clean your carpets well and mitigate the chances of ripping the carpet. Carpet cleaning could pose as a difficult task especially when your carpets are riddled with furniture stains caused by constant contact with some furniture. Dealing with a furniture stain in your carpet is not easy and would require you to be an expert in carpet cleaning. Once you have already cleaned your carpet, you should invest in plastic tabs to reduce the risk of having ugly looking furniture stains in your carpets. Homeowners who decided to clean their carpets on their own might have experienced a brown spot just after cleaning their carpets. This is normally caused by carpet wicking. Carpet wicking is a result of a carpet stain embedded on the carpet fibers. When the fibers of your carpet get moist, the stain becomes evident on the surface. An experienced carpet cleaning professional would know what it takes to appropriately address carpet wicking and browning. It is usually carried out with spot treatment and allows the carpet to dry quickly. Having your carpets cleaned regularly is also crucial to ensure a carpet that is free from browning and wicking. If you decide to hire a carpet cleaning professional to clean your carpets for you, do not forget to ensure that they are doing a right job. So you can benefit from an improved carpet appearance. The carpets that adorn our homes are created to withstand excessive amounts of vacuuming. However, there are vacuums that are very aggressive towards carpets. Finding the appropriate vacuum to use in cleaning out your carpets could be a very difficult task as there are vacuums that are not capable of extracting the dirt embedded in the deep fibers of your carpet. So only hire a commercial carpet cleaning service that uses an appropriate vacuum cleaner for carpet cleaning so your carpet would not get damaged in the long run. If you skimp on professional carpet cleaning services and decide to DIY instead, you will ultimately run the risk of shrinking your carpet causing it to look unattractive and be the reason why your carpet gets ruined. Carpet Shrinking is caused by too much heat or too much water during cleaning. Improper cleaning methods will damage your carpets natural fibers. Prevent this by ensuring that a carpet cleaner understands what your rug needs and avoid using abrasive methods that could harm your carpet. Did you just clean your carpet recently only to find out that it is dirty again? Using an inappropriate cleaning product for your carpet or using a carpet cleaner in excess could lead to your carpet’s fast resoiling. 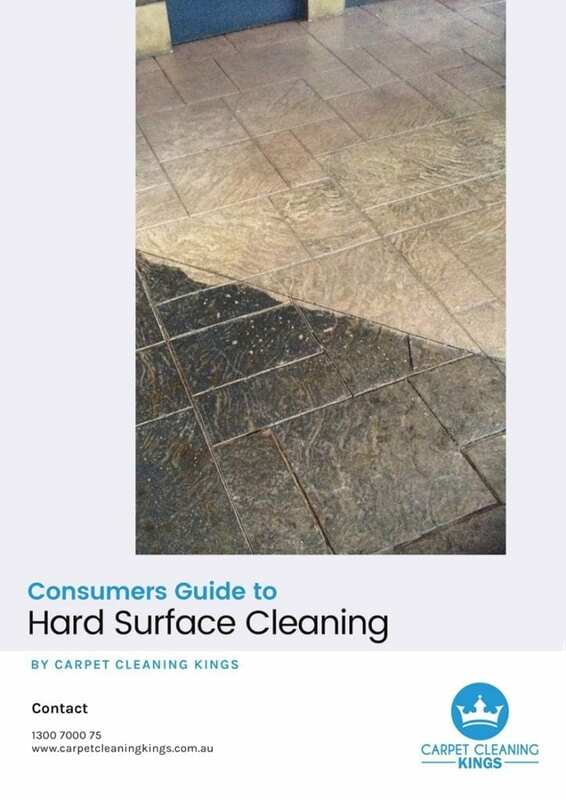 This could be avoided when you hire knowledgeable and experienced carpet cleaners who know exactly what products to use for your carpets and the amount of cleaning product to use for your carpet. Otherwise, it will only lead to a lot residue on your carpets. Carpet Cleaning Kings understand the appropriate product each type of carpet needs and cleans it using the best method. 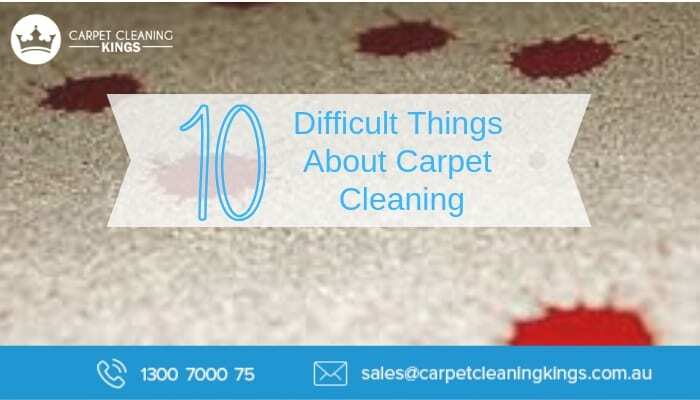 This is one of the difficult things you will be faced with when cleaning your newly purchased carpets. 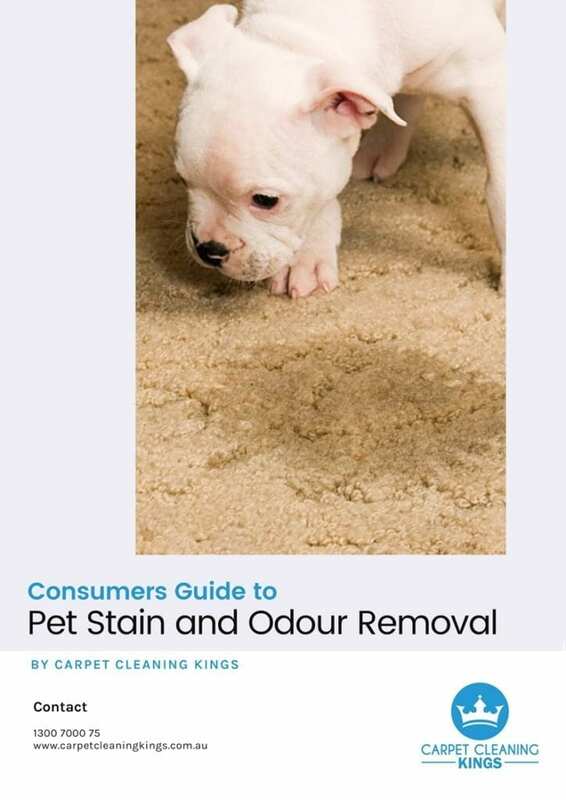 New carpets are subjected to the normal shedding process wherein small balls of carpet fiber liter the floor or get inside your vacuum cleaner. Gently vacuuming your carpets should stop the appearance of the small fluff balls of carpet. Normally, the area with the highest traffic would result in difficult and unruly carpet seams. Once carpet seams start to manifest, it would then be followed by carpet fraying. Gluing down the frayed edges of your carpet would prevent it from ripping apart. As this fix is only temporary, you should contact an expert carpet repair to prevent further damage to your carpets. There are a lot of types of carpet fibers and each type of carpet fiber is more susceptible to their dyes especially when they begin to fade from direct exposure to sunlight. The dyes of your carpets are also sensitive to chemicals and substances, which might be the reason why it becomes discolored. Carpet re-dyeing should never be done on your own as it could lead to a badly damaged carpet. Be sure to leave it to a professional carpet cleaner who is knowledgeable with the carpet re-dyeing process. Just as important as the carpet cleaning methods used when cleaning carpets, the commercial carpet cleaners that you rely on to clean your carpet is also important. Carpet cleaning technicians should be fully trained to identify stains in your carpet as well as the proper methods to treat and remove the carpet stains. Accordingly, it is best to choose an experienced carpet cleaner for your carpet cleaning problems. The best carpet cleaning methods paired with an experienced carpet cleaner is the key to having a well protected carpet that is cleaner that what you have actually envisioned. At Carpet Cleaning Kings, we employ innovative carpet cleaning methods with a proven track record of delivering results. Looking for carpet cleaning in Australia? 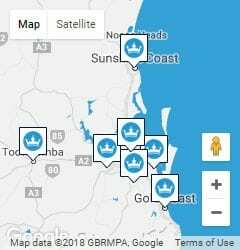 Carpet Cleaning Kings is the leading carpet cleaning expert in and around Australia for school carpet cleaning, industrial carpet cleaning, residential carpet cleaning, or something more, our carpet cleaning technicians will work with you in creating a plan with your carpet in mind.